We are all unique, so each of us will have a different approach. There is more than just one way to create an abstract photo. The choices are vast, and nothing is wrong. Have you ever been curious about how these images are made? Have you even tried it out yourself? Even if you do not have any experience, you can quickly learn the abstract methods without any complicated techniques or equipment. 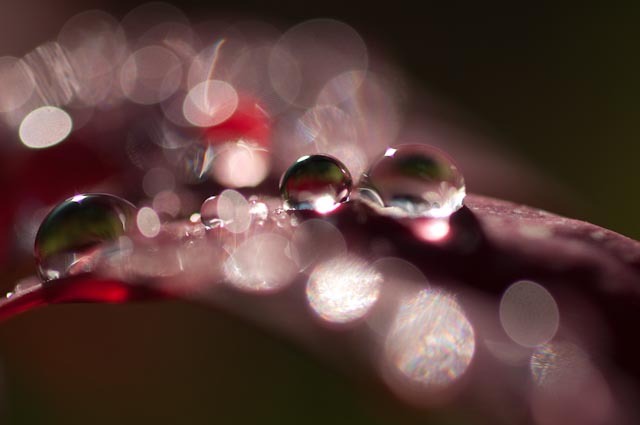 Abstract photography can help you become motivated to develop your individual style. Abstract art can be incredibly liberating. The only limits are your imagination and your willingness to explore the world around you. So, where do you begin? When you choose to photograph in an abstract way, there are many things to consider. 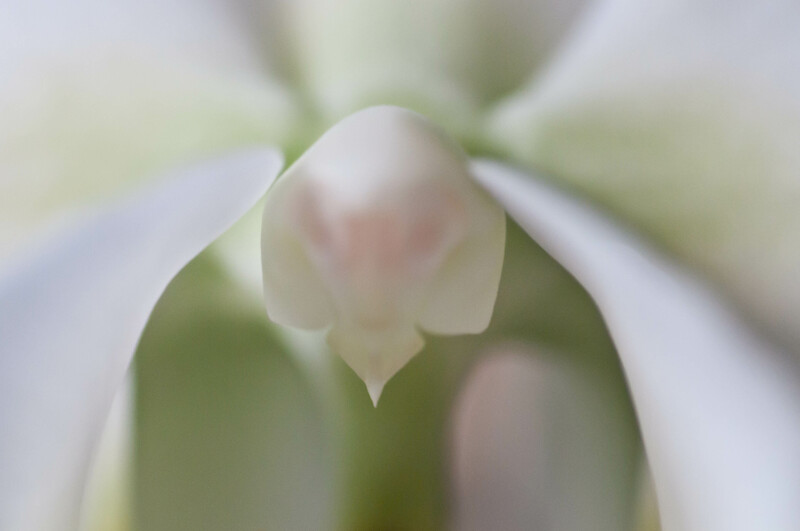 Ideas about how and what to photograph can come from people, nature, and your emotions. Imagine you are walking through the park on a crisp autumn morning. A fog is floating above the ground. All around you is a variety of reds, yellows and oranges. There is little sound. How do you feel? Are you happy or melancholic? Take that emotion and start to photograph, and see what you come up with. Look at different objects and see if they spark any ideas for an image. Try different shapes. Each object can be reduced down to its basic shape. Playing with patterns is another good way to spark creativity. The abstract image is successful when the colours, shapes and composition work well together. But remember, there is no right or wrong way to interpret a subject. It is a matter of personal taste. Photographing in an abstract way changes the way you view the world. Focus on details. This will open up new possibilities and broaden your senses. It will also let you discover new ways of expressing yourself. 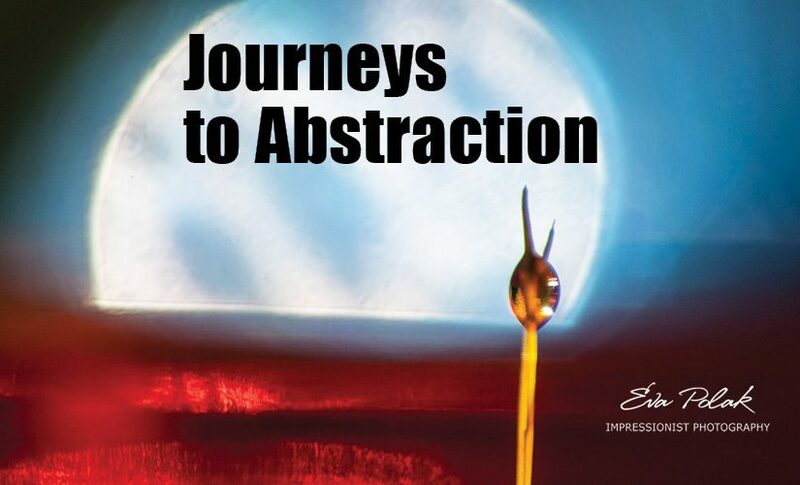 If you are curious and want to learn more, let’s start exploring the creative process of abstract photography together. 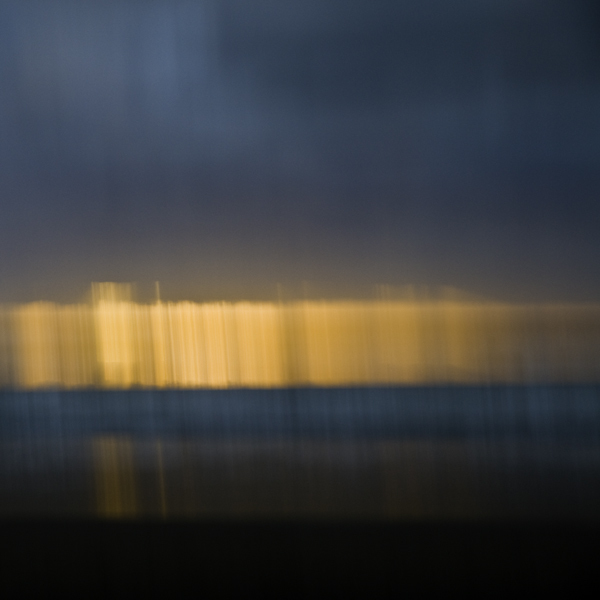 Join my online course, The Secret Language of Abstract Photography. This could be a great journey of creativity and fun! Previous Previous post: You Can Be an Impressionist Photographer Too!